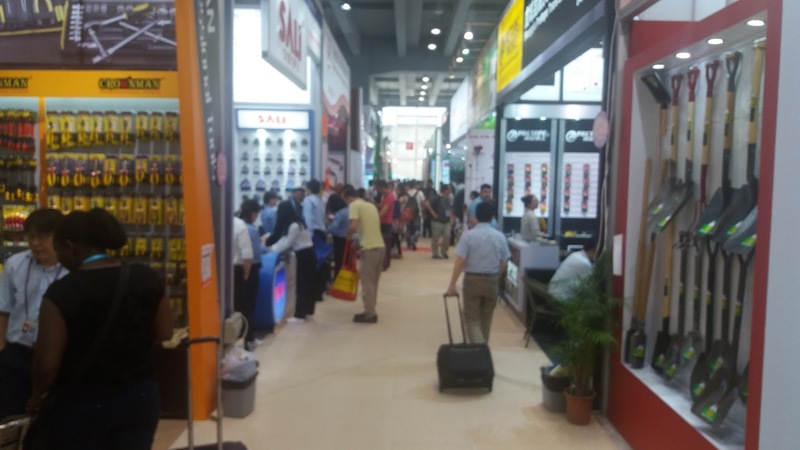 Its covers various categories and industry sectors, its so huge that exhibition is divided into 3 phases. Each phase is divided into various categories and sectors. 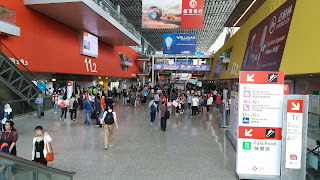 The canton fair takes place twice a year. Once in April and once in october. 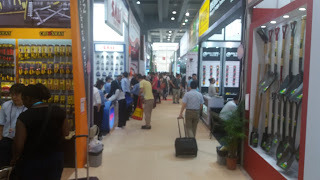 I visited the April exhibition and attended the first phase, which was most suited for the products I was looking for. 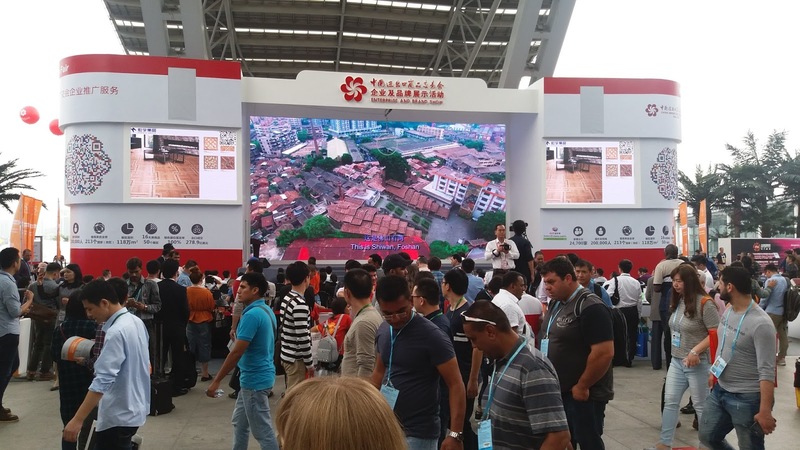 To check which phase is suitable for you, you may visit the official website of canton fair to get information about your desirable sector / phase. 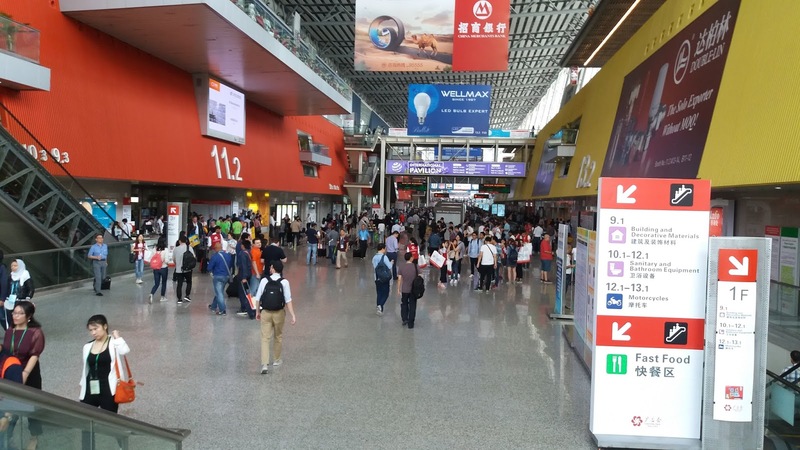 To attend the canton fair as a visitor there are two ways. You can go to the exhibition complex and go to registration area and register as a visitor and pay the entrance fees. The walk in entrance fees is around RMB 150. Make sure to take your photograph along with you. If you dont have a photograph with you, you can have your self photographed at the spot and it will be extra RMB 100 for the photos. This is the simplest, easiest and cheapest way. Register an account on their website, fill in all your required details like name, address, business name, visiting card, photo and other details. Once you fill in all your details, then apply for visitor pass. The step is simple and you will receive a confirmation email / code confirming your registration. So on the day of your visit, just go to pre-registered / online registered counter, show them your confirmation email code (either in print or on your mobile phone ) and they will pocess and print your visitor badge in few minutes time. The visitor badge is valid for life time so keep it safe with you even after your return to your home country. The easiest way to visit is to take the metro. The station is PAZHOU which exits directly at the entrance gate of the exhibition. 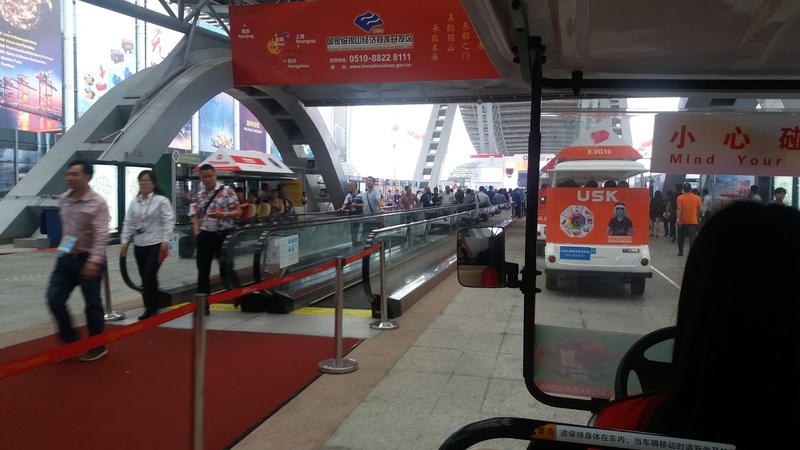 Pass thru security and badge verification steps and you are into the exhibition complex. On the way from exit towards the complex entry you will be haggled by various marketeers offering you gifts and giveaways in return of your visiting card. This is worth a try as some of them have some very interesting gifts like a chargable fan, a proper trolley and gift bags, pens etc. It was an interesting encounter. The complex itself is enermous, comprising of various complexes and a bridgway which links the two complexes. Make sure to take a guide map and mark the areas which you are interested in, so you visit exactly the same halls which are of your requirement. The hall and facilities are well laid and once you get to understand the hall layout and understand which product category is displayed in which hall / floor and area, it gets easier to navigate the exhibition. It took me almost a day to understand the floor plan, stalls, stall numbers and sectors. Select your suitable sector, floor and start exploring and visiting the sellers. Take a backpack with you with essential water, snacks and enough storage to carry catalogues and samples. At the end of the day the back pack ought to get heavier with all those samples and catalogues. Also remember to wear breathable and soft shoes as you are sure to walk at least 10 - 12 km exploring different halls , aisles and floor.